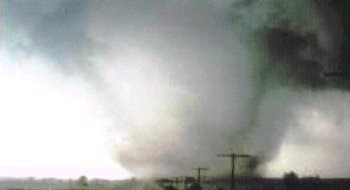 Scale used to measure wind speeds of a tornado and their severity. home, then strong enough to blow your house into your car. to the other side of town. a bus into a Pinto, then gift wrap it in a semi truck. going to be quite a last sight. your whole house up freaking out. can quickly wash off and come out looking great! sounds suspiciously just like a tornado. really useful, unless there's a storm or a tornado. are not cared for and are homes to rats and snakes. car... Unless your towing a mobile home. 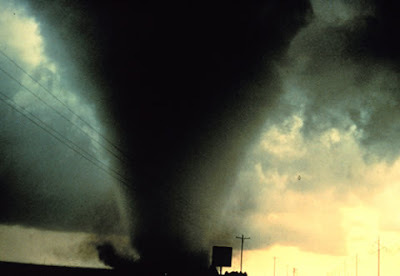 yourself without shelter or in your car during a tornado. running it in a car. U Dare to Eat Such Cakes ................ ??? Why bother working hard.. Nobody notices anyway..